Pushing a painting to its realistic limits is absolutely a form of torture when it comes to deciding when to stop (particularly for the guy with the better eyesight.) Worse yet, it actually loses its aesthetic value the closer to “realism” it gets. As Degas says, that's merely the setting. Congratulations. You now have a slice of nature devoid of a single aesthetic decision. Essentially a photograph. The closer you get, the less you feel the beauty. 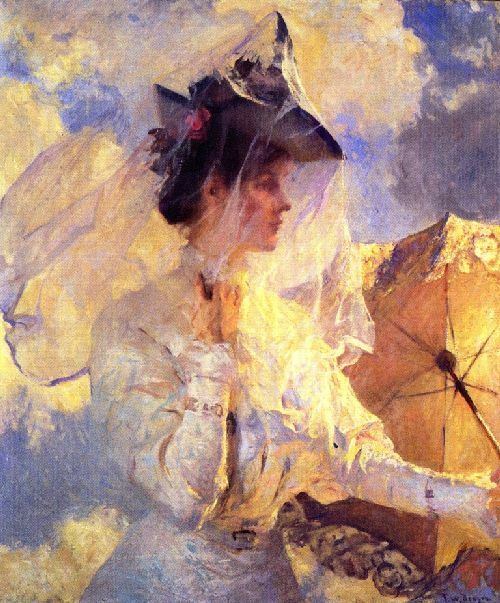 Painting, however, and impressionism especially, is simply a search for the beauty within the framework of the seen world before one. Gammell referred to it as an interpretation, a word easily mistaken for a license to lie or, at least, play around with the truth. Nothing laid onto a canvas is anything but a partial representation, or rather imitation of aspects, of the truth. In other word, it ain't real. It's false in fact. It isn't nature but a representaton with colors on a canvas of the way a bit of the seen world looks on a given day to a particular set of eyes. It is suggestive of truth at best. The inevitable falseness of illustrations created by pulling together bits of things and stuff to look like the death of Ceasar or the Madonna are false from the beginning. Their only claim to truth is in their plausibility, the very measure of a good lie. William Paxton's Navy mural was mocked as “the women in swimmin'” when he failed to deviate enough from the literal models and paint the “antique” women he claimed to be portraying in his Neptune scene. That's the classic error of many a wannabe realist story teller. 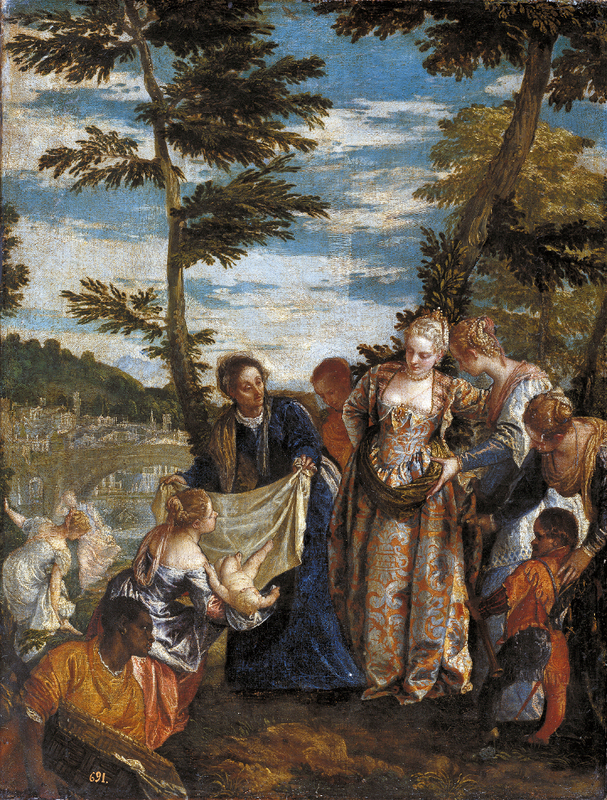 Among the Italians, Veronese painted women in the dress of his day to represent a scene from the Old Testament because that was what he was good at. 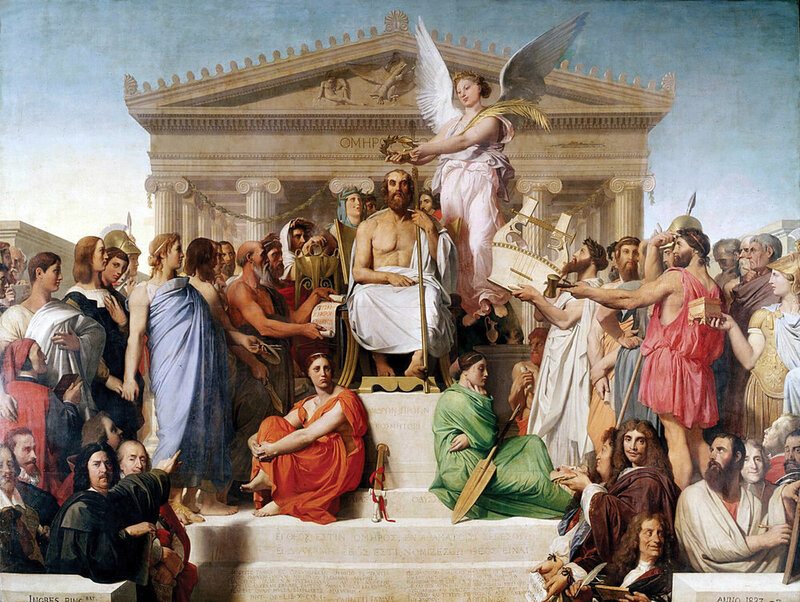 Ingres was simply brilliant at 'idealizing' his people into the times he was representing. Another word for lying about the truth before one, in order to get to a truer representation. Impressionism presents a different problem when it comes to truth. Gammell held that anything painted from life before one with a goal of representing with fidelity the scene as it appeared was impressionism as he meant it. Different from one who was working imaginatively like Ingres or mostly Gammell himself. All of us painting still lifes in his atelier were doing impressionism by that standard. Our goal was the literal and complete expression of what we saw on the stand. No artistic deviation allowed. In fact he once warned us against following one of his students who would finish a work in the studio and then take it home and 'artify' it [admittedly my word]. When he speaks of the Boston School impressionist's “interpretations” of the truth before them he could only have meant that these men, who respected and strove after nothing as much as truth, stopped far short of fully realizing the scene. Rather, pulling back from that simplistic chore, they instead extracted its essential beauty, the beauty that made them want to paint the scene in the first place. And they did it with fidelity to truth. With C. S. Lewis in writing fiction, they learned to paint when they learned it wasn't about exhausting the littleness of every aspect of the truth. Implying all that, they instead drew forth the essential beauty, the one within their grasp, in all its glorious truth. When they had approximated that, they had pushed through to the goal.